When it is almost time to deliver, mothers sometimes walk several days to the clinic for shelter. Just as there was no room at the inn for Mary, there is often no room at the hospital for mothers to wait to give birth. 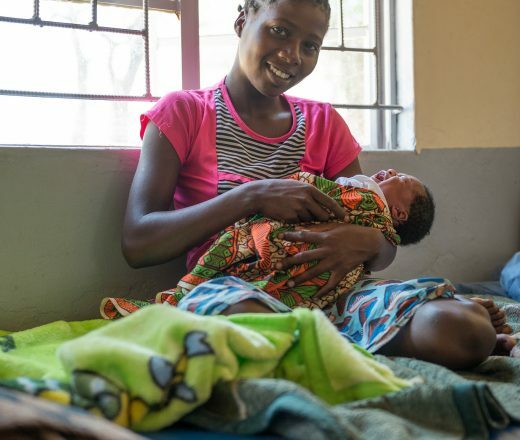 Your gift can give women a place to rest after making the long journey and ensures their baby is delivered by a qualified health worker.